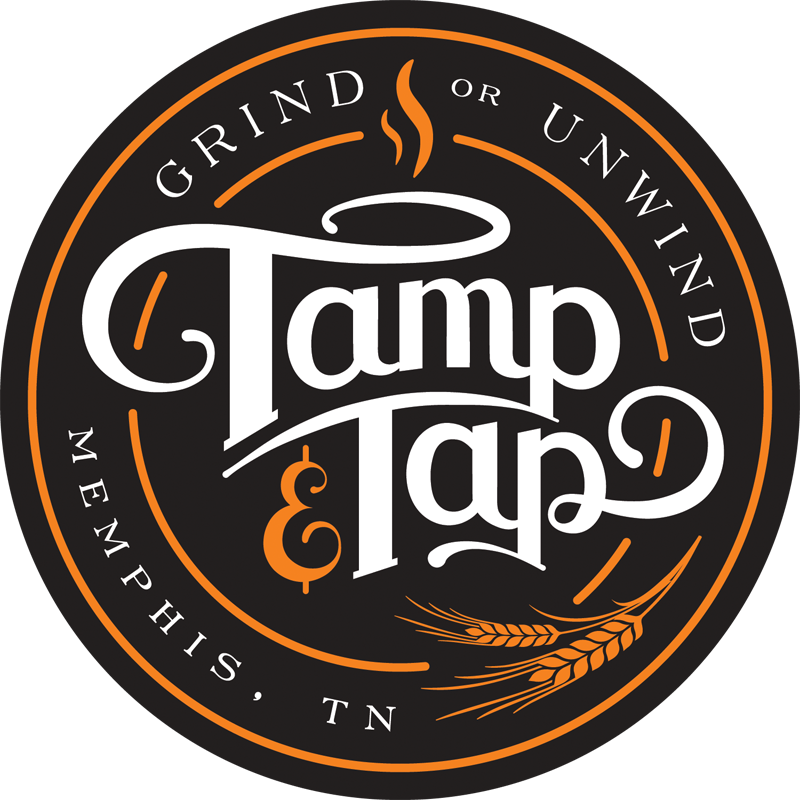 Tamp and Tap in Downtown Memphis is a great spot for coffee, a light lunch or a pint after work. Nestled across from the Peabody in the Gayoso alleyway. I have to admit, I didnt expect much from a coffee shop sandwich. However both my compadre and I were blown away by the sandwiches we got. They were just really really tasty and filling. 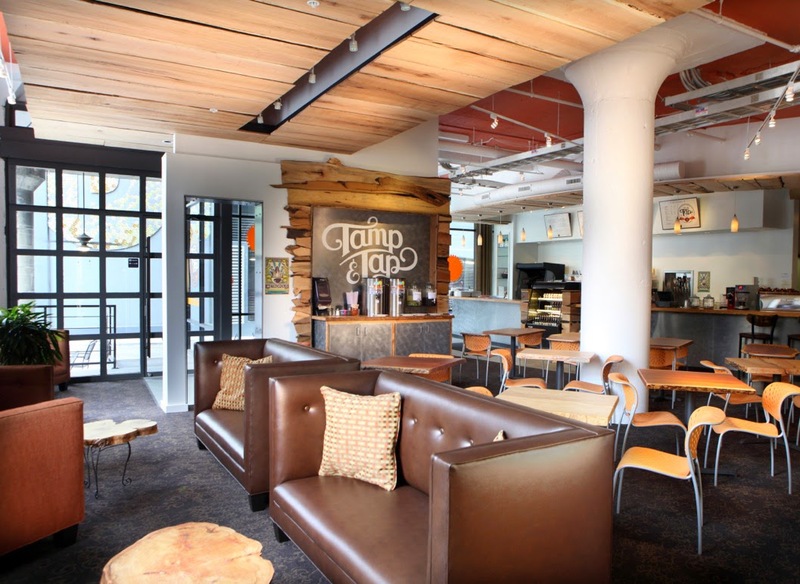 This space and its accessibility to the rest of downtown Memphis are a great place to meet after work or a great place to start for an evening downtown. This entry was posted in Bar, Coffee Shop, Downtown, Downtown Memphis, Sandwiches by Trevor Knight. Bookmark the permalink.